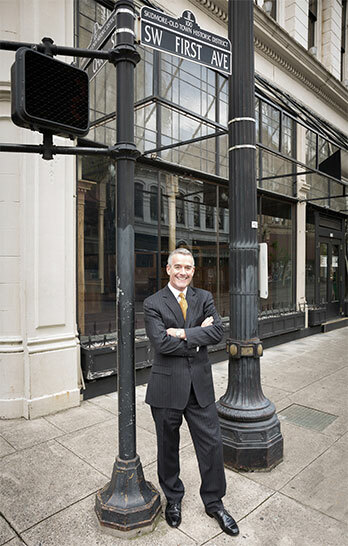 We’re conveniently located in the historic Skidmore/Oldtown District of downtown Portland, on First between Oak and Pine Streets. There is ample parking, with both street parking and four surface lots within a block of our building. Half a block north of the MAX red line Oak Street stop, we’re also around the corner from a stop for TriMet Bus line #16. You can also fill-out the confidential form below to contact us by email.